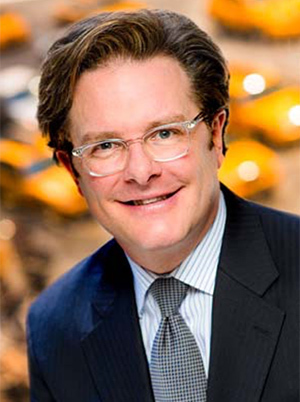 Rob Smith, founder of The Phluid Project, shares his insights into leadership, mentorship and the future of retail. Retail veteran Rob Smith founded The Phluid Project in March 2018, and has since transformed the brand from being the world’s first gender-free retail store to also being a platform for social change. Joanne Calabrese shares the jewelry brand’s approach to making beautiful and ethical goods. 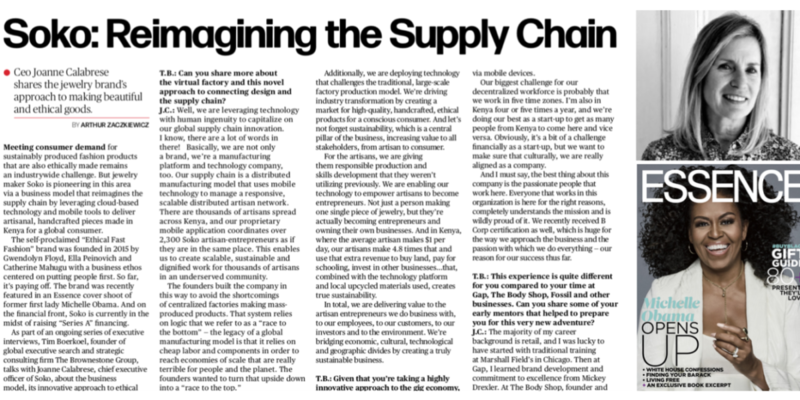 Soko CEO, Joanne Calabrese, explores with us her earlier career at big retail brands, and her current role leading a startup that leverages technology and a distributed workforce to create sustainable and ethical jewelry. Chad Kessler discusses capturing a new customer with the best product, improved stores, and values-driven engagement. 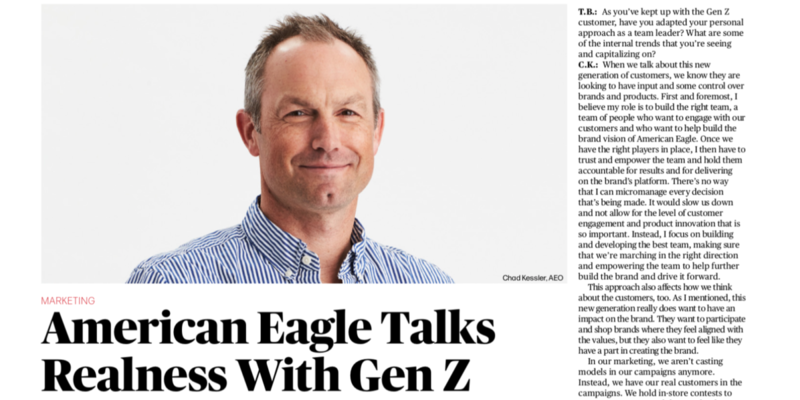 American Eagle’s Global Brand President, Chad Kessler, reveals how the brand is connecting with, and winning over, Generation Z through relevant product, seamless retail experiences, and allowing its young customers to interact with and help shape the brand. 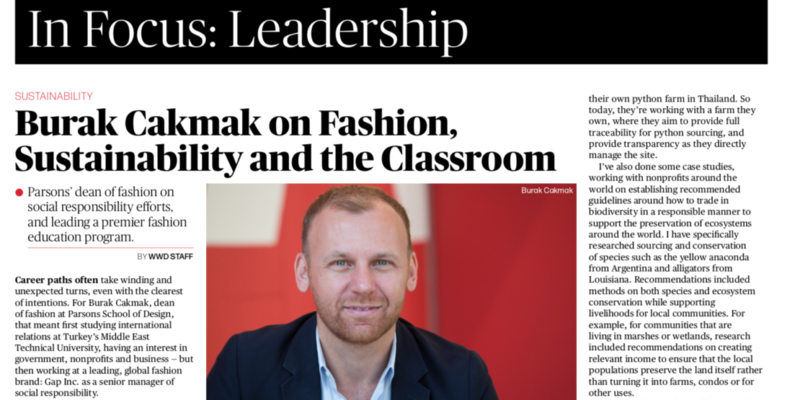 Burak Cakmak on Fashion, Sustainability and the Classroom. The Dean of Fashion at Parsons School of Design shares his journey from developing social responsibility efforts to leading a premier fashion education program. 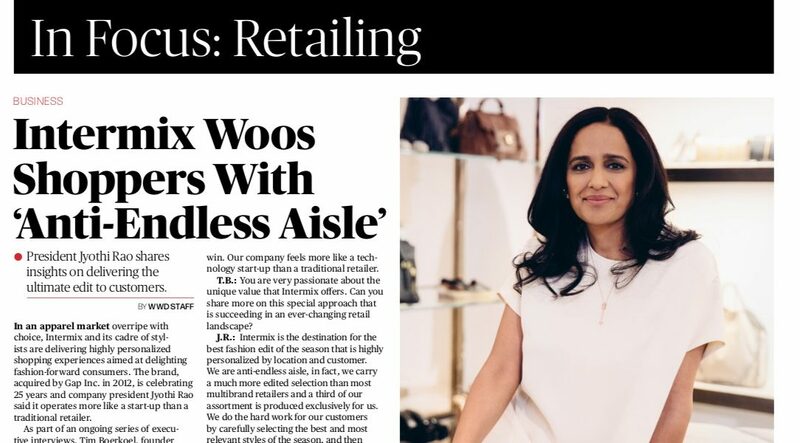 Jyothi Rao, President of INTERMIX, shares insights on delivering the ultimate edit to customers. Retail veteran Jyothi Rao shares with Tim Boerkoel how she is leveraging her digital experience, fashion and merchandising expertise, and a modern brand-building approach (including customer engagement) to grow Gap, Inc.’s boutique business’s bricks, clicks, brands and talent. Chief Executive Officer Kendra Reichenau shares the brand’s “mission-driven” approach aimed at keeping its customers healthy. Coolibar CEO Kendra Reichenau shares with Tim Boerkoel how she is driving the business to the next level, and continuing the legacy of protecting customers with proven, trustworthy and fashionable UPF 50+ apparel and accessories.